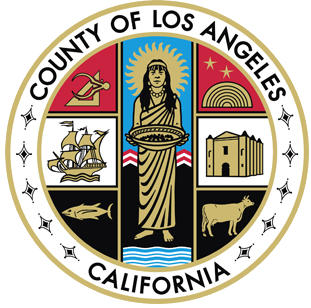 Los Angeles County received a $50,000 gift to improve medical care at county animal shelters, it was announced Tuesday. 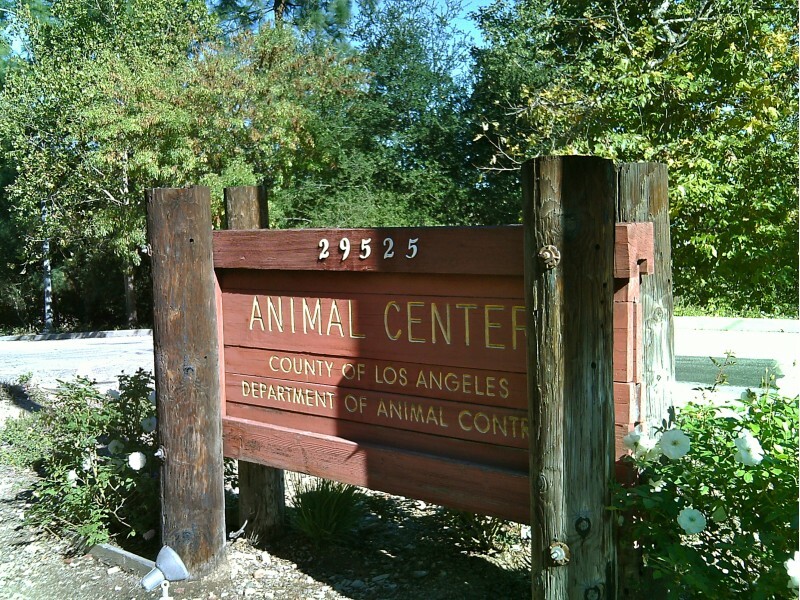 The grant from the Los Angeles County Animal Care Foundation was made possible by the American Society for the Prevention of Cruelty to Animals, a county spokeswoman said. The gift will help enhance in-house diagnostic capabilities — so the county’s six animal care centers can perform blood tests on-site — as well as provide dental and eye surgery equipment for the animals. The grant will also be used to provide an online medical library for staff and outfit a new spay and neuter clinic in Castaic.